Bag In Box solutions for Wine. The B.I.B packages for wine are showing an increasing demand on the world market. These are bags designed for wine from the bag-in-box product range, used extensively by leading wineries and wine makers the world over. Aran specializes in the development and manufacture of bags designed mainly for table wines, home wines, and premium wines for the home and institutional market. This is an ideal package for restaurants, hotels and catering services because of the convenience, carriage and storage and as a package that preserves the quality of the wine allowing long term simple and easy usage. 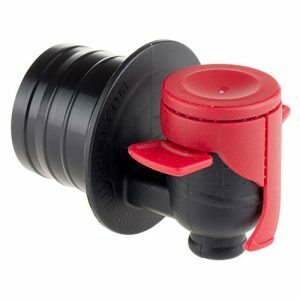 The winebag products by Aran are offered in various bag volumes and are equipped with a wide range of convenient and efficient pouring systems. 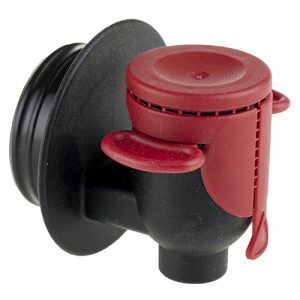 These systems prevent the penetration of air into the package, which is unavoidable when pouring. Filling of the bags is done by designated machines, adapted to filling wine. In the semi-automatic machine the bags are fed manually, while in the automatic machine, the bags are attached (perforated) and automatically fed by the machine at a very high speed, with separation done after completion of the process. In most types of machines the filling process is accompanied by creating a vacuum in the bag prior to filling, and by injecting nitrogen following filling and prior to closing the tap – in order to allow the product long shelf life. 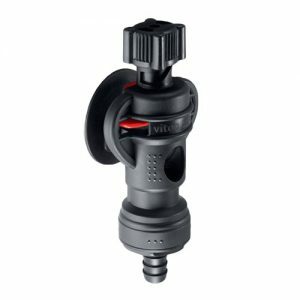 Vitop: taps that open with pressure and close automatically, for fast and safe pouring. 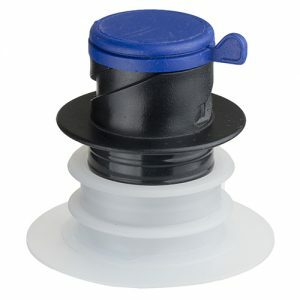 QCD: for quick connect and disconnect: a pouring system that includes a pump and pouring head to ensure maximum cleanliness, sealing and high convenience of use.